B’zT has an upcoming great collaboration with United Sport Clinic. Amazing meeting with Coach Juan today for the future collaboration. 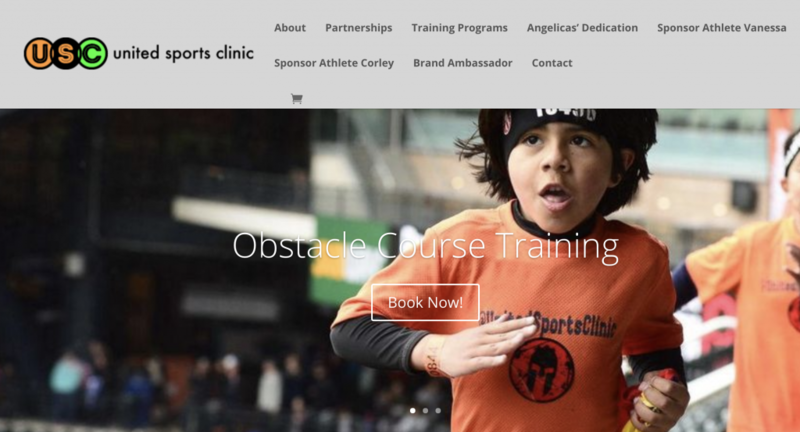 Check his website http://www.unitedsportsclinic.com and how he can help your children to be at their full potential. B’zT will take care of children’s safety of course! Stay tuned on what we are planing for NYC marathon on March!